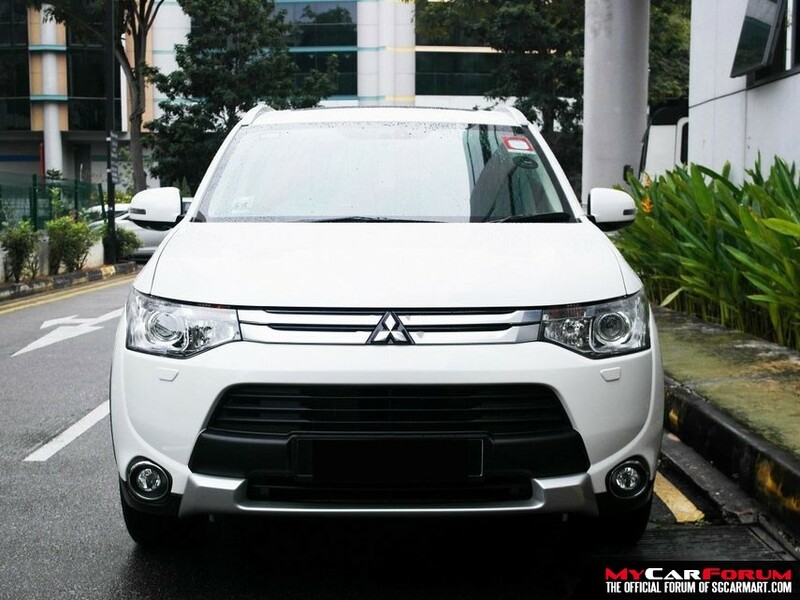 Very rare car model available for rental in Singapore! 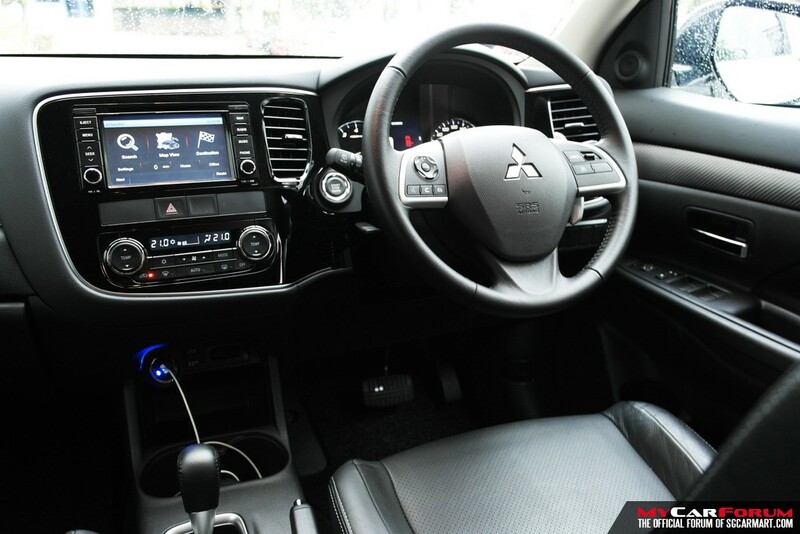 The Hirer/Driver must be between 22 and 65 years of age. 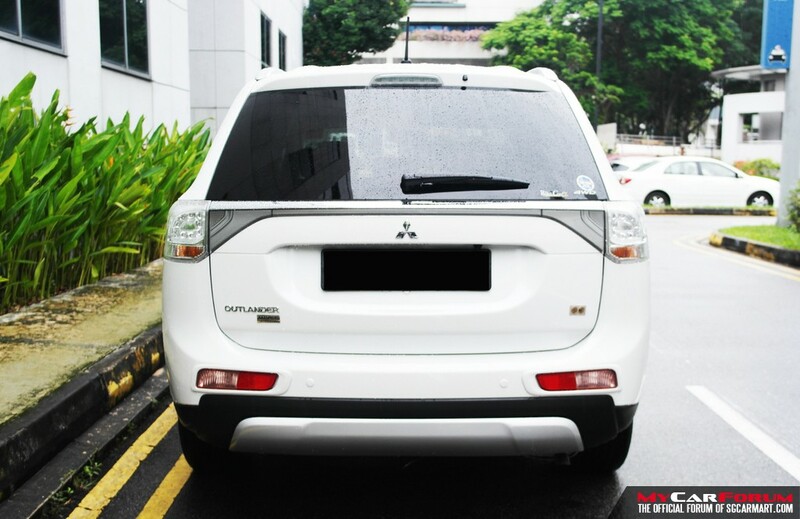 The Hirer/Driver must possess a valid drivers license with a minimum of two (2) years driving experience in Singapore. 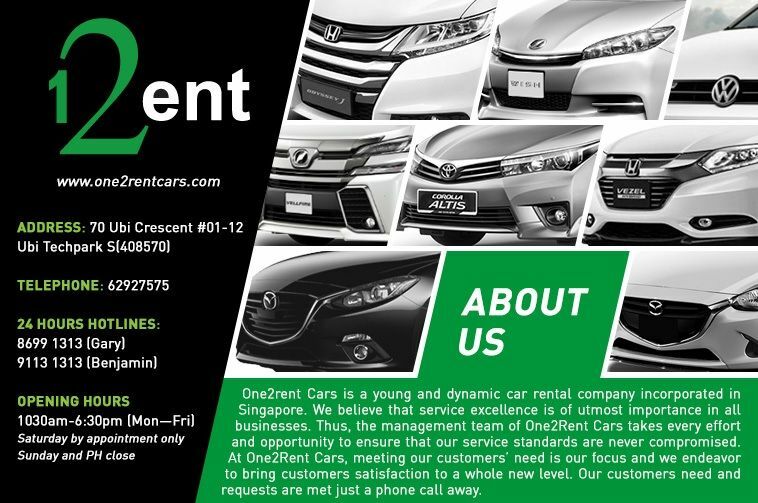 Please call us for our car availability and the updated prices. 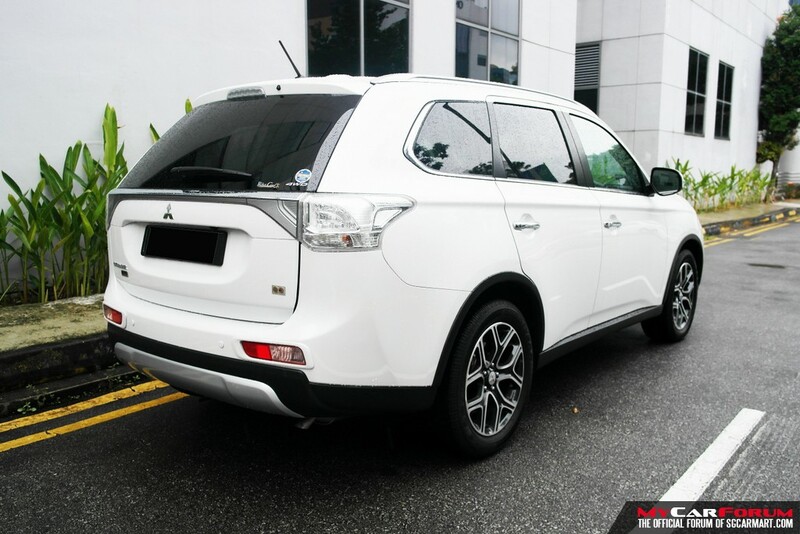 I am interested in the "Mitsubishi Outlander (For Rent)". 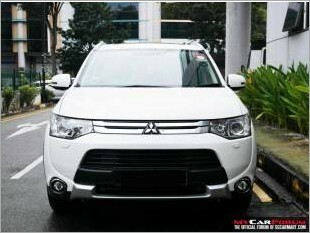 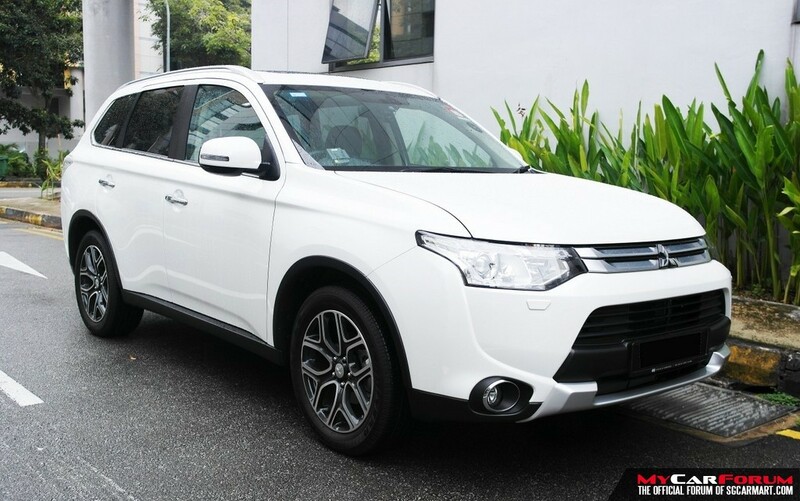 This product is suitable for Mitsubishi Outlander.